( Ethiopian This Week ) According to the news source from Arab News ( Omaal.org) and latter conformed by EthiopiaFirst.com, Tigray Pepeole Democratic Movement aka ደህሚት founder and leader Mola Asagedom is currently in Sudan after fierce fighting while crossing the Eretria border. The surprising news came amid the formation of an alliance by four organization which TPDM took a big portion of it . It is not secret that TPDM Military power is by far surpassing all the opposition movements positioning inside Eretria . 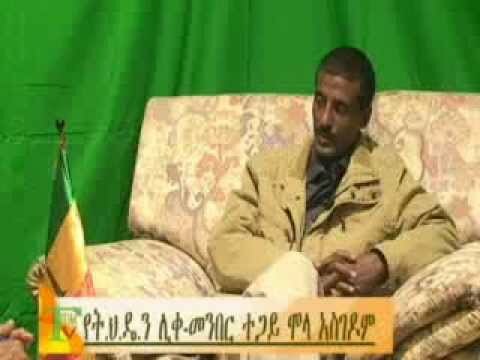 About two days ago Gunboat 7 current chairman Dr. Berhanu has officially announced via ESAT TV four of the organizations including TPDM has agreed to form a coalition and he himself is assuming the chairmanship while Mola Asgedom takes the vice chairmanship position . It is not clear at this point the status quo of the newly born organization since it is powerful leadership fled with 683 of its heavily armed members and extensive fighting experience. Analysts speculate that there is recent disagreement between TPDM forces and the new guys arrived from USA as the latter would like to take over systematically the TPDM army in the name of coalition. Other news also stated that Ethiopian Security forces infiltrated TPDM while its formation. 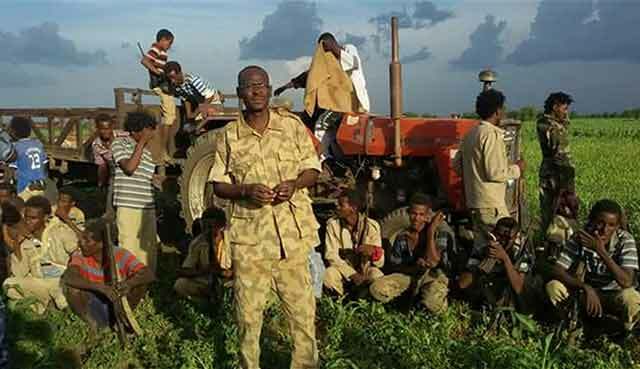 Besides Mola Asegdom and his inner circles are having sore relationships recently with the Regime on the logistics and the formation of the new alliance . Critics on this matter say that if there is a coalition of any kind it has to be lead by an experienced and consistent personals not by opportunists.